Stunning Highland Newmark plan backs to greenbelt! 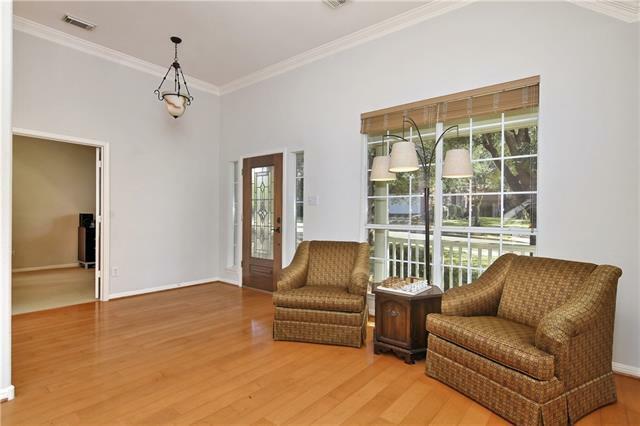 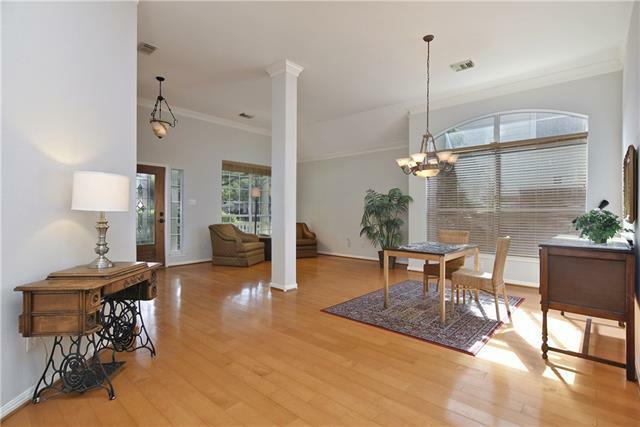 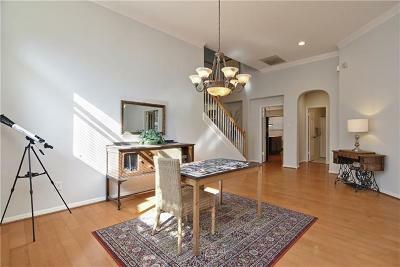 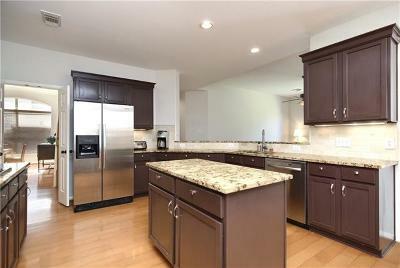 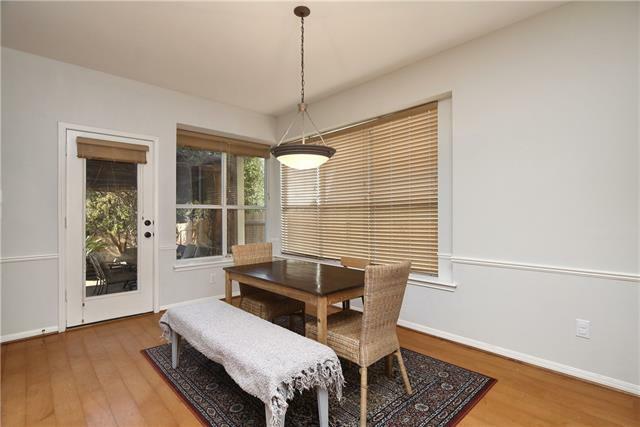 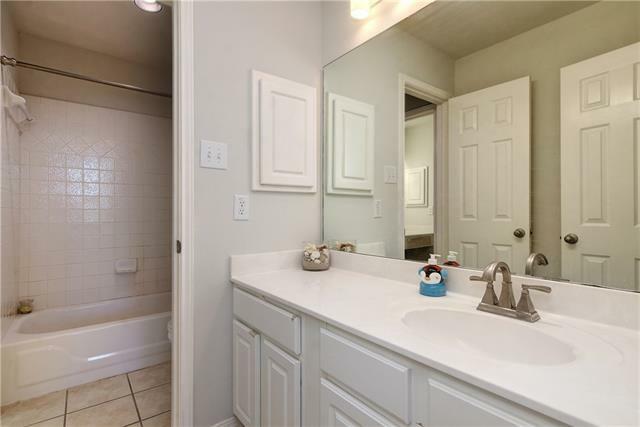 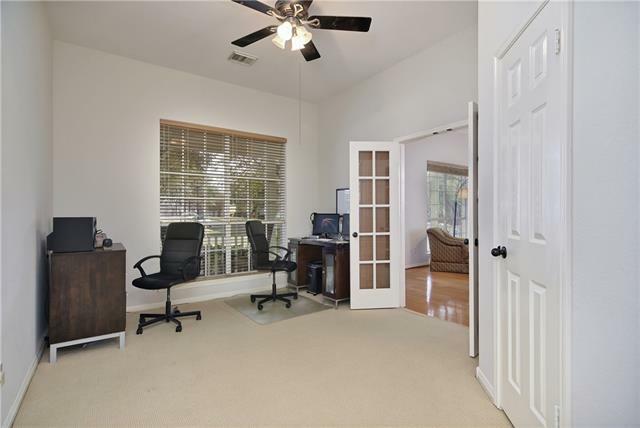 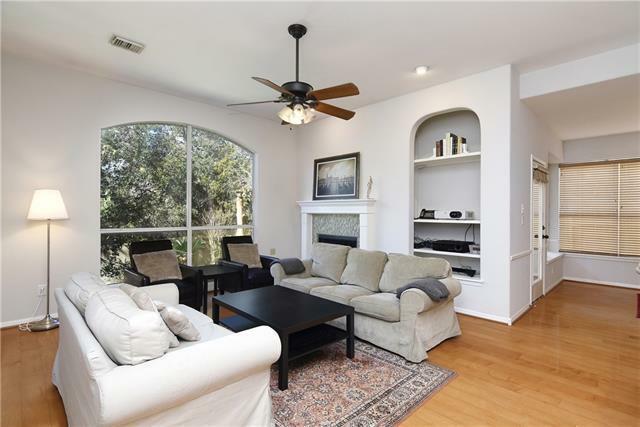 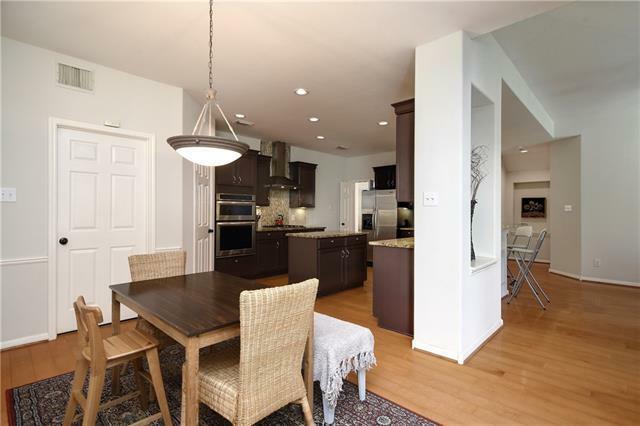 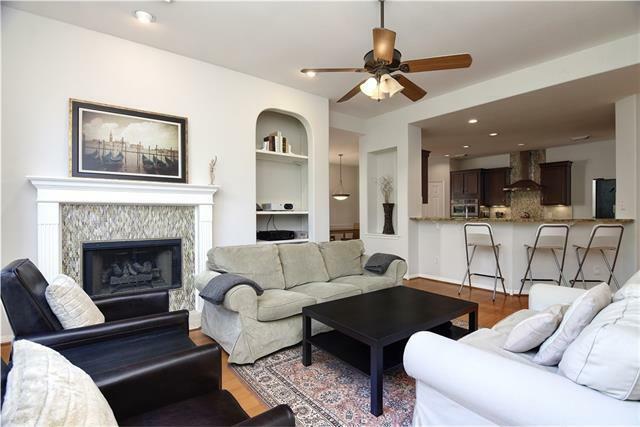 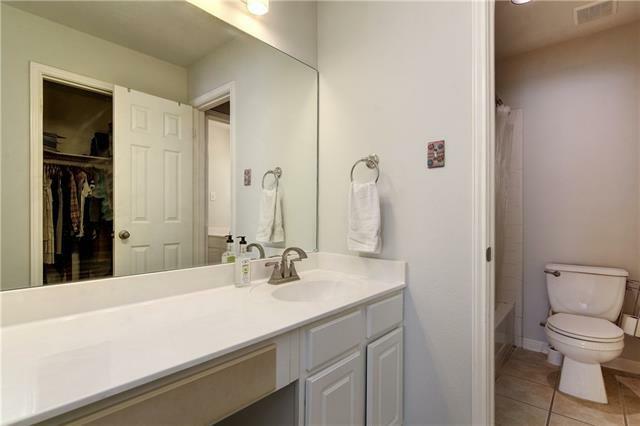 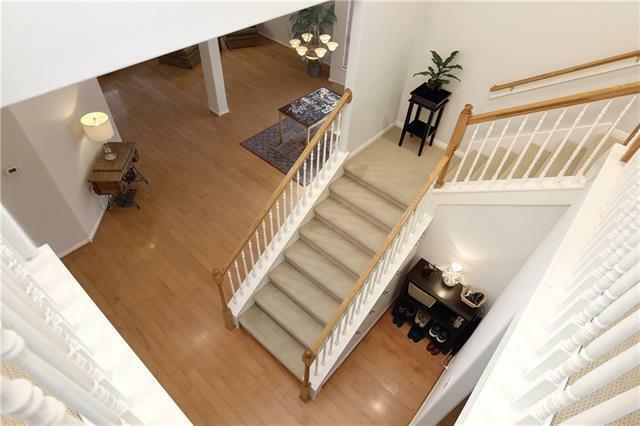 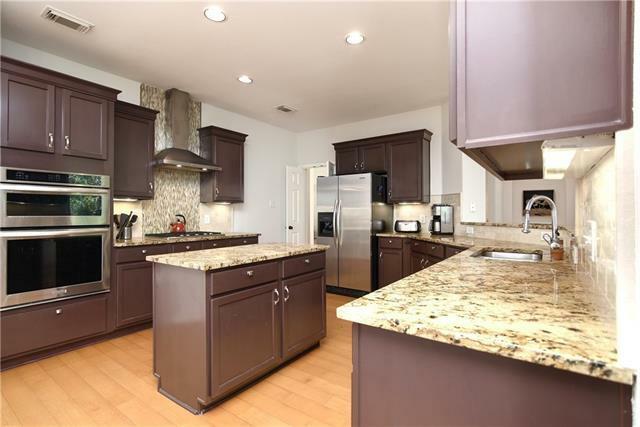 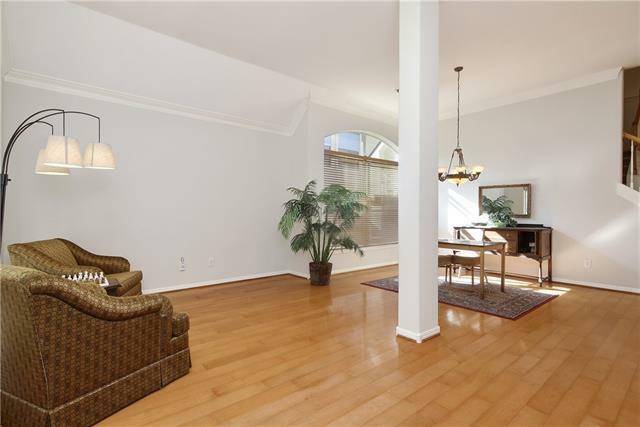 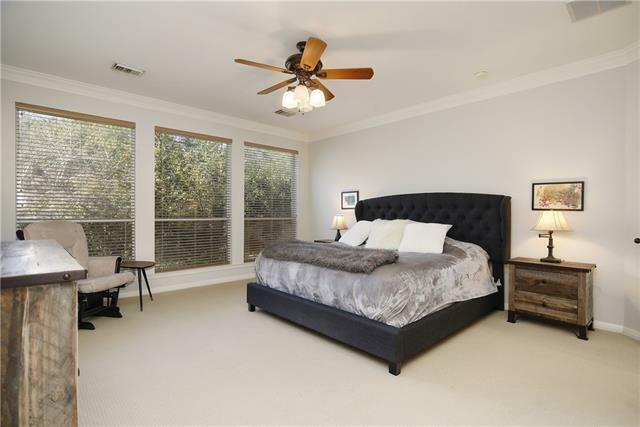 Light & bright open concept w/stacked formals, kitchen open to family room. Gleaming wood floors in living/dining areas. 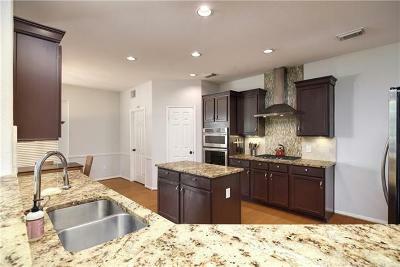 Chef&apos;s kitchen w/granite, Kitchenaid SS appl, commercial vent & center island. 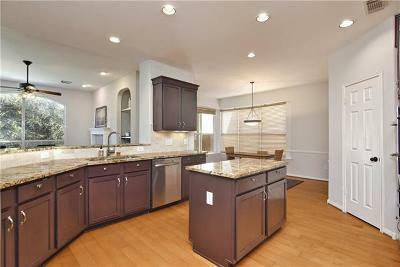 Loads of counter space & storage! 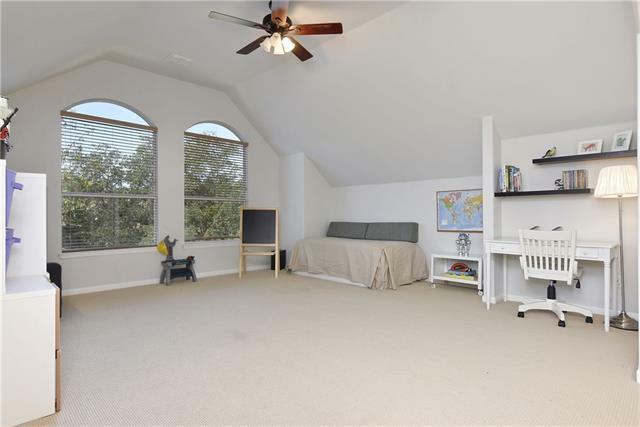 Study off entrys. 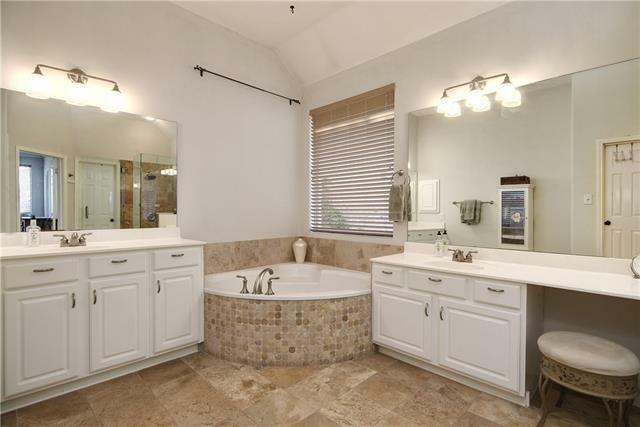 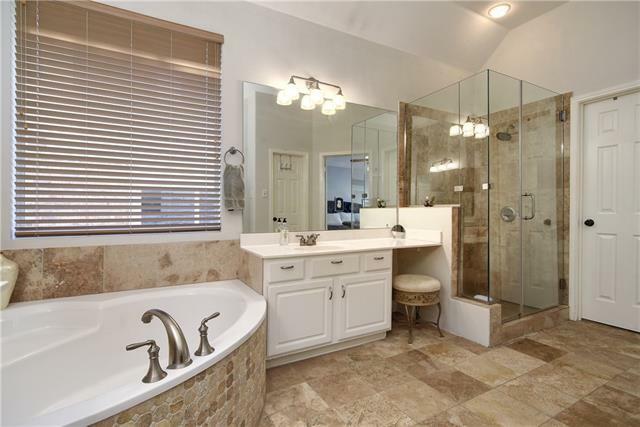 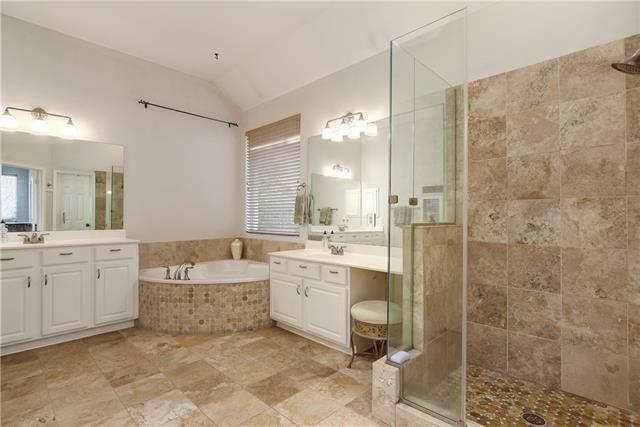 MBR down w/split sinks, updated w/travertine & frameless shower. 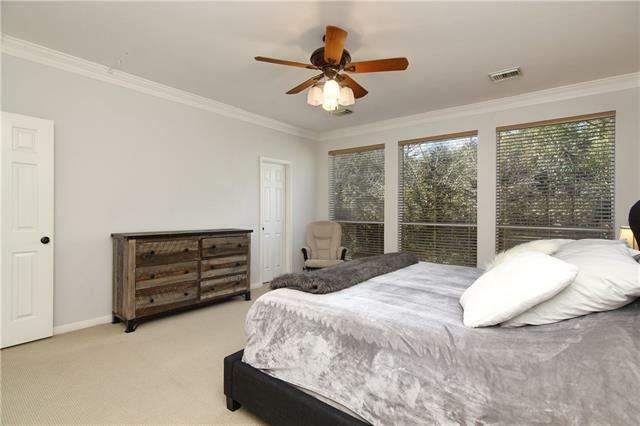 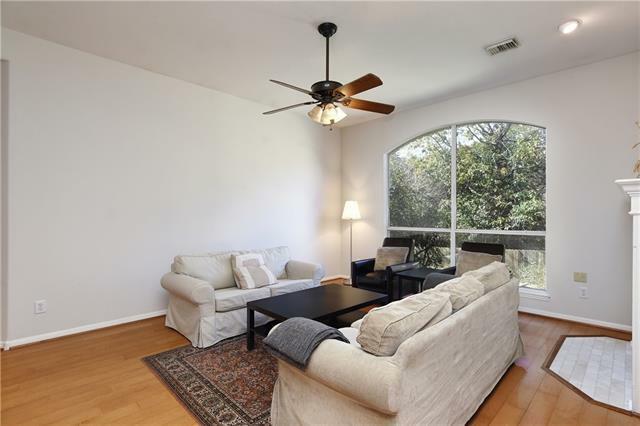 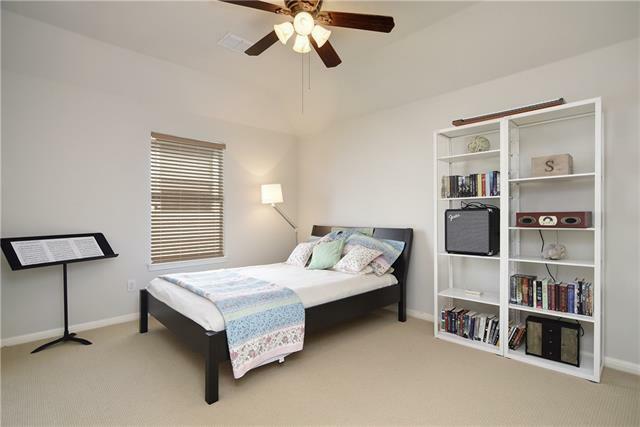 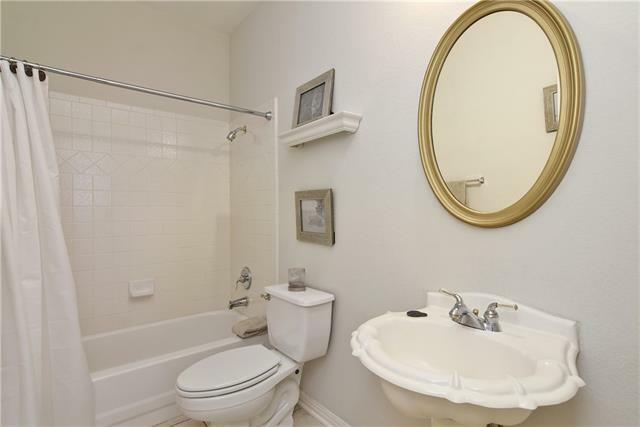 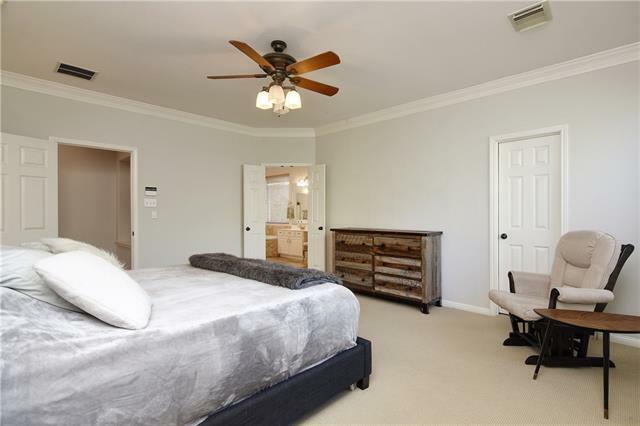 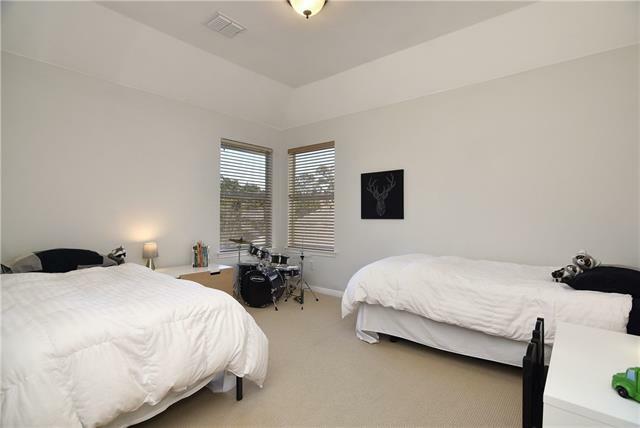 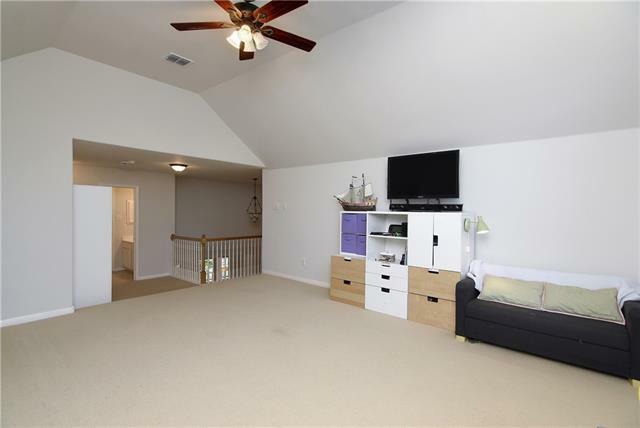 Huge bonus room up w/2 beds & bath. 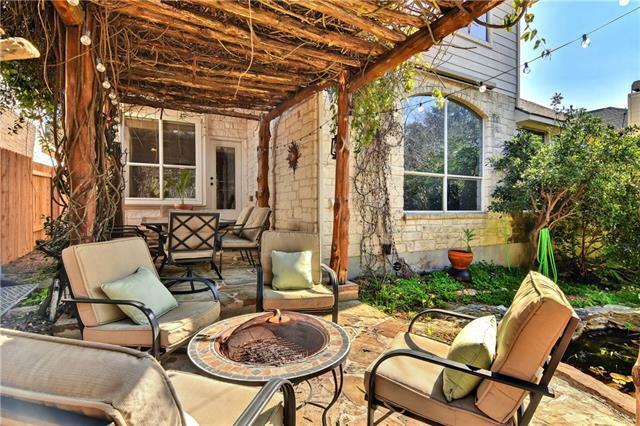 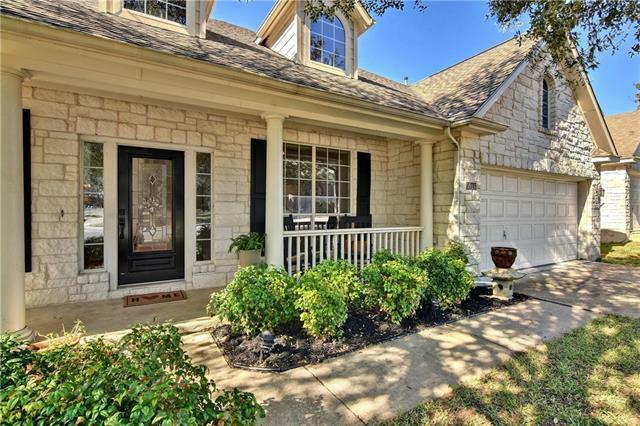 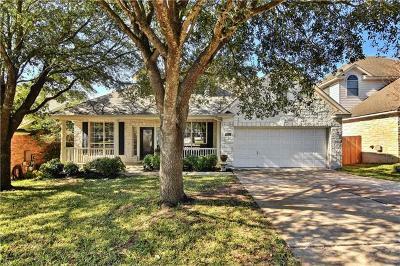 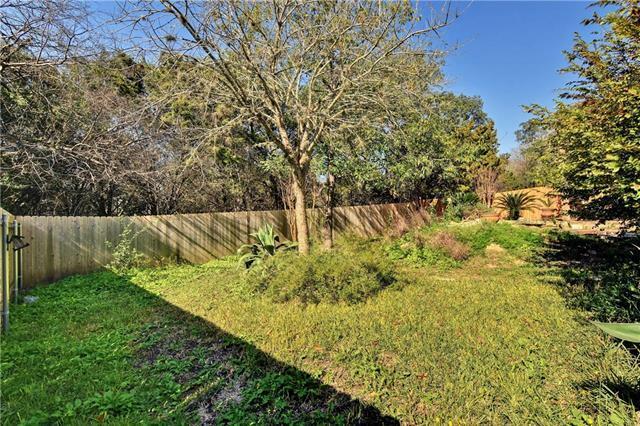 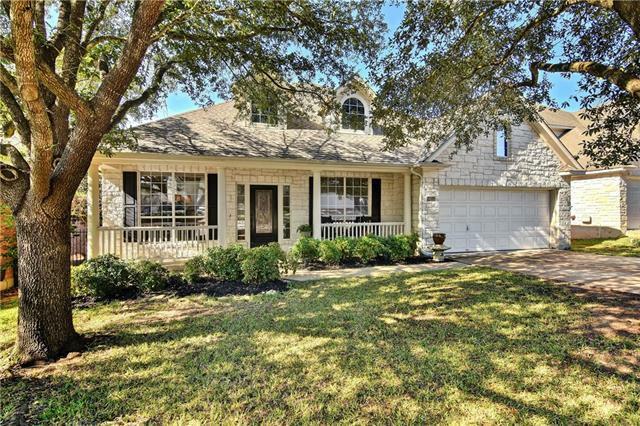 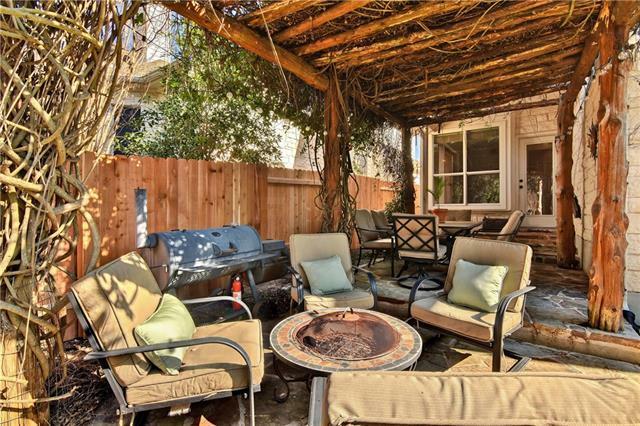 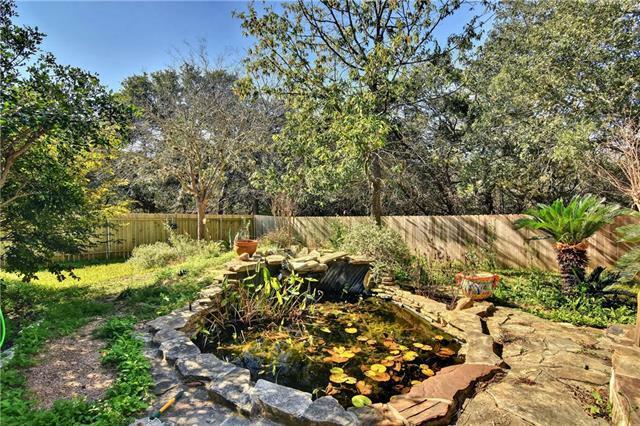 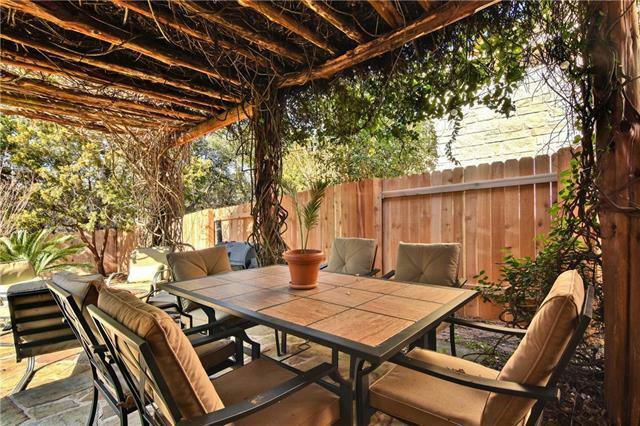 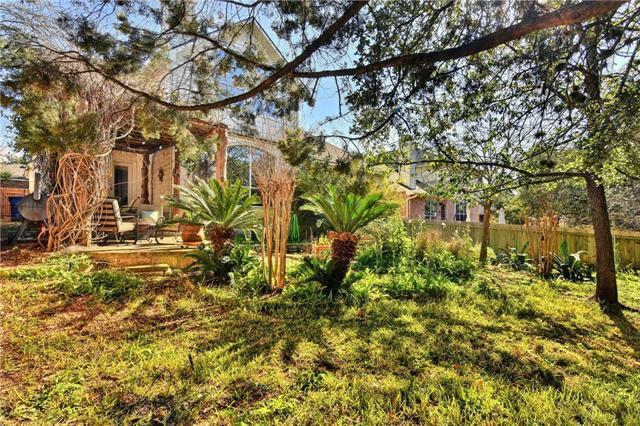 Backyard oasis w/covered patio overlooking lush yard complete w/pond. 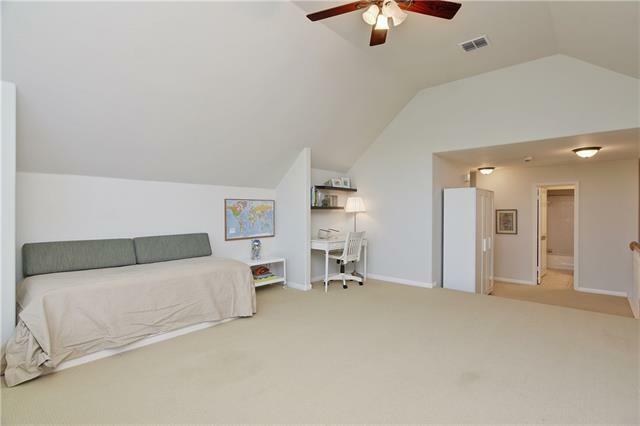 Roof in 2014, recent upstairs A/C.